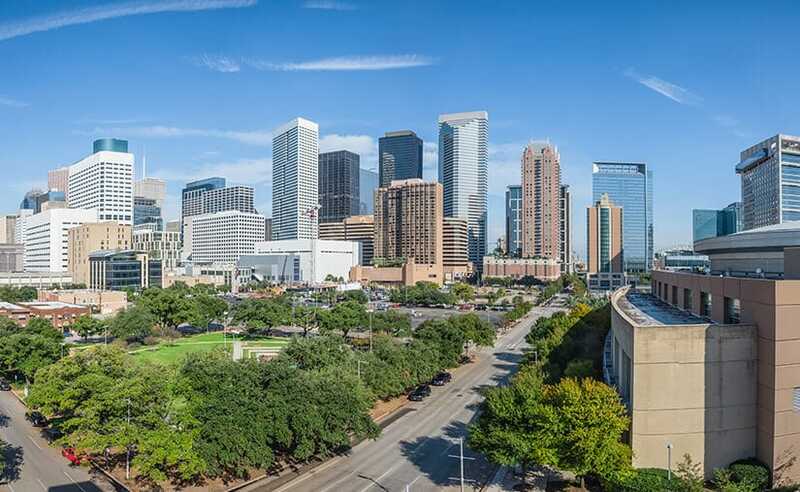 Terracon’s Houston office was founded in 1994 as HBC Engineering, Inc. Our doors were opened in Houston starting with five employees providing geotechnical, environmental, construction materials, and facilities services. In 1998, HBC was acquired by Terracon and continued to grow and expand its geographic reach. By 2009 Terracon Houston had grown to over 140 professionals. The office remains a strong influence in the Houston engineering and consulting market.